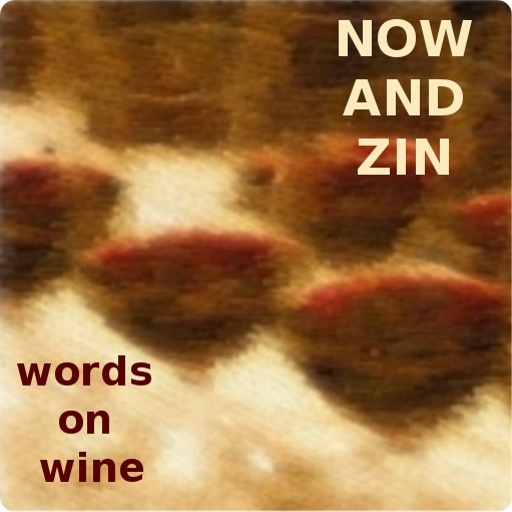 Now And Zin Wine: O Rosal! 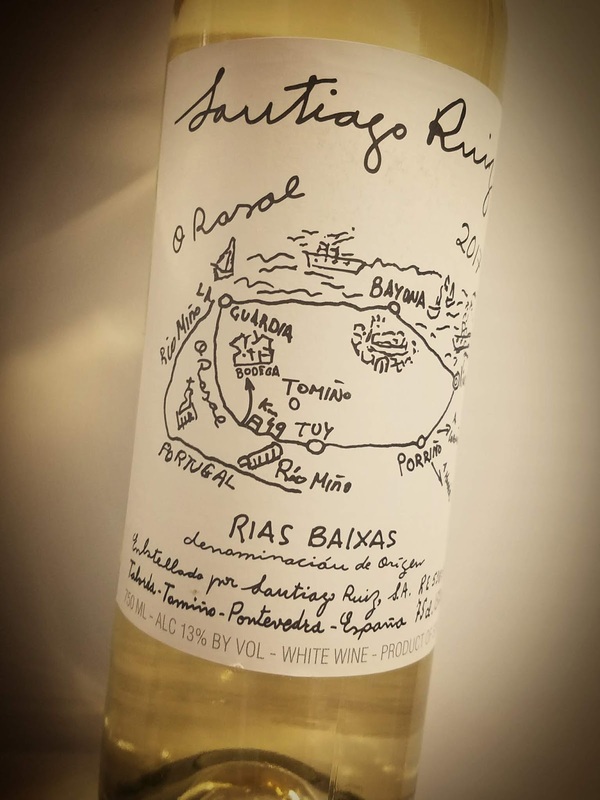 Rias Baixas Albariño! The folks from the Spanish wine region Rias Baixas have a great product to push. Albariño is not only a delicious white wine on its own, but it's one of the more food-friendly grapes you'll find in the world. In fact, Albariño seems to crave a food pairing so it can show its best. Albariño wines tend to show up online a lot, in virtual tasting events where wine writers gather together with a sponsor to sample a few selections. In a recent online tasting, writers commented on the great pairings they were having in real time. A Spanish omelet, chicken and waffles, bouillabaisse, roasted fish with citrus and turkey are just a few of the inspired pairings that sprang from the tasting. The various grapes in the 2017 Santiago Ruiz Albariño wine were grown in the O Rosal area of Rias Baixas. The blend consists of 76% Albariño, 11% Loureiro, 5% Treixadura, 4% Godello and 4% Caiño Blanco. Alcohol checks in at the customary 13% abv and the bottle retails for $20. The charming map on this wine's label dates back several decades, when the winemaker’s daughter sketched it for the benefit of those attending her wedding at the estate. I can't vouch that carrying the bottle on a journey to San Miguel de Tabagón will keep you from getting lost, so stick with the GPS. This wine - more than simply Albariño - offers the scents and flavors of the grapes that make up a quarter of it. It offers a pretty nose of white flowers and apples. The palate adds stone fruit to the green apple notes. The acidity lags a bit, but is still zippy enough, while there's a nice finish that is genuinely refreshing.